In June last year, Google, Microsoft, Facebook, and Twitter released a joint statement announcing the formation of the Global Internet Forum to Counter Terrorism (GIFCT). The Forum was created to combat terrorist propaganda on the internet and reduce the influence of these radical ideas. The internet has now become fully integrated into nearly every aspect of life, including crime. Internet companies, like Facebook and Google, have both struggled and succeeded in their attempts to curb criminal activity via the web. But now, once again, some of these tech titans are stepping up to help fill the gaps that law enforcement cannot fully monitor. One area that internet companies have struggled to manage in the past few years is the growing illegal trafficking of ivory and other wildlife products. For this reason, the World Wildlife Fund (WWF), TRAFFIC (the wildlife trade monitoring organization), and the International Fund for Animal Welfare (IFAW) are creating the Global Coalition to End Wildlife Trafficking Online. 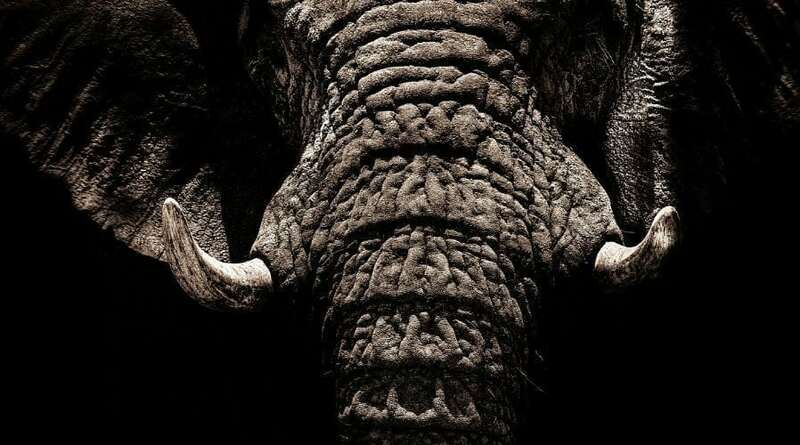 The founding members of the Global Coalition to End Wildlife Trafficking Online include Alibaba, Baidu, Baixing, eBay, Etsy, Facebook, Google, Huaxia Collection, Instagram, Kuaishou, Mall for Africa, Microsoft, Pinterest, Qyer, Ruby Lane, Shengshi Collection, Tencent, Wen Wan Tian Xia, Zhongyikupai, Zhuanzhuan, and 58 Group.